A pre-cut, flat A2 (4 1/4 x 5 1/2) card in a beautiful, vibrant shade of Royal Blue (Gmund Color 55). Card is heavy weight 111lb card stock with a smooth, matte finish. 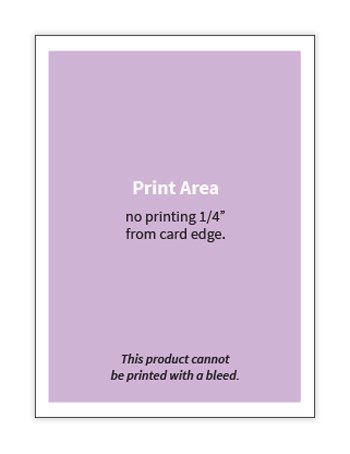 Due to this card's small size and weight, we recommend ordering a sample to test print prior to purchase. Use for cards, note cards, thank yous, and more. Pair with matching Gmund Colors Envelopes. 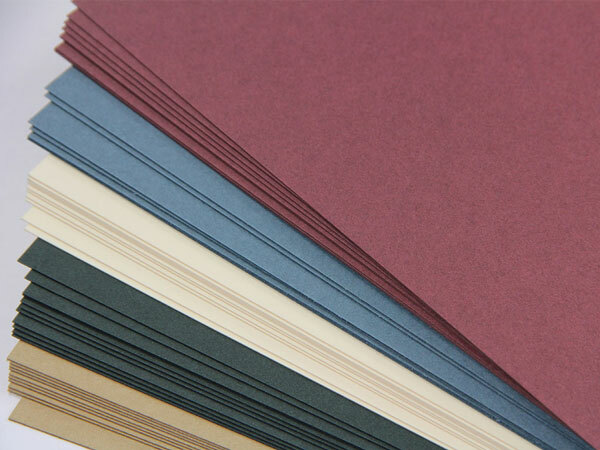 Gmund Colors - a brand name known around the world, a name synonomous with papers of utmost quality, beauty, and environmentally friendly practices. 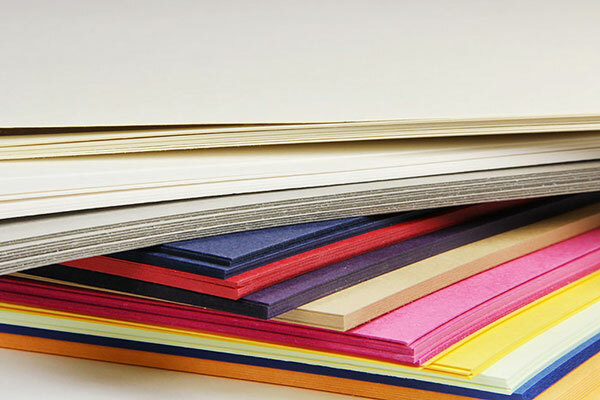 Gmund Colors blank cards feature a smooth, matte finish, fade-resistant and vibrant color, and are a nice, thick, heavy weight. 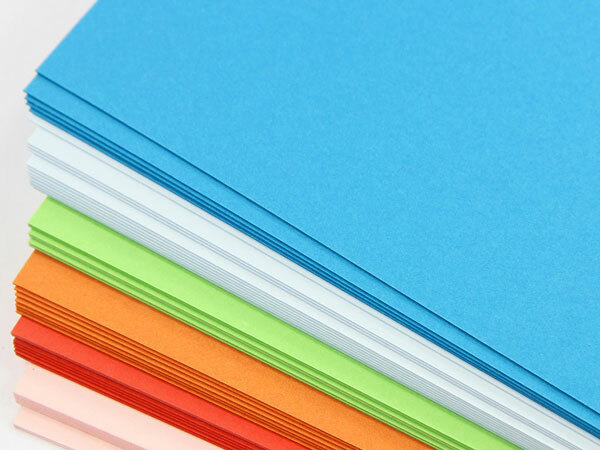 Choose from a collection of popular sizes and from flat or folding cards. Cards come to you flat, pre-cut, and pre-scored, in the case of folding cards. 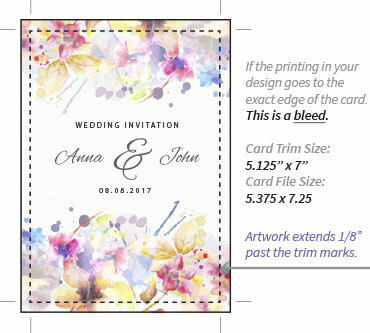 Print your own stationery designs at home using a high end ink jet printer. Due to the very heavy 111lb weight of this paper, it does not work well with all home printers. We recommend ordering a sample to test print prior to purchase. Gmund Colors cards work well with conventional methods as well. Cards are 10% Postconsumer, 25% Preconsumer recycled and 65% TCF Chlorine Free.